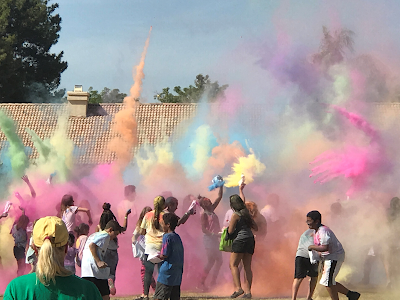 KMS PTO: KMS Community Color Battle - Thank You Sponsors & Volunteers! KMS Community Color Battle - Thank You Sponsors & Volunteers! Be Sure To Support our Local Sponsors! !